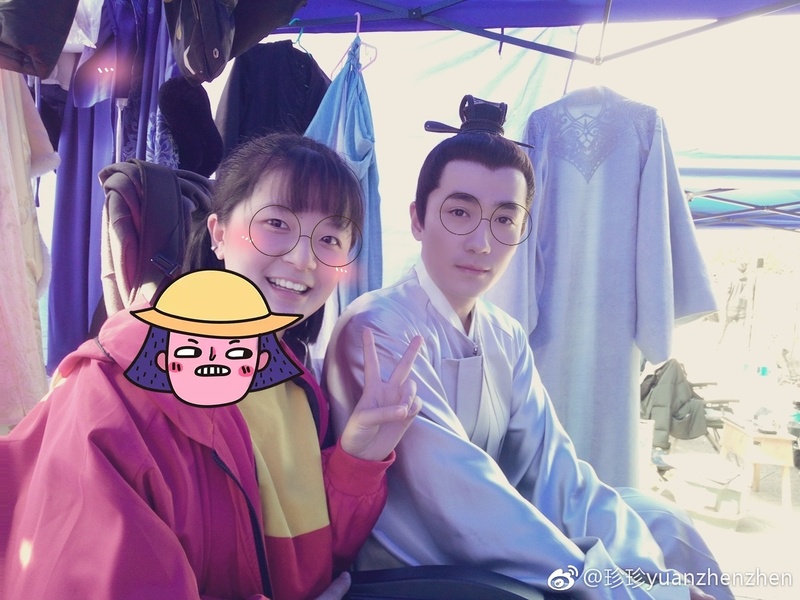 @paopaolong I see so they both went to Bejing Film Academy, that's why they look familiar with each other Thanks for the info on his filming, and yay another appearance on Dec 31st! I love his work ethics too, really dilligent and dedicated. When I saw the released bts videos of Phantacity, it's like he's a whole different person when working. He doesn't look his usual soft shy person, a side of him that's very confident and charismatic comes out. Not saying he's not usually confident and charismatic, but wah, really, they said a person looks coolest when they're doing something they're passionate about. And I thought I couldn't admire him more. I heard the rumour about Happy Camp filming too I hope it's true! 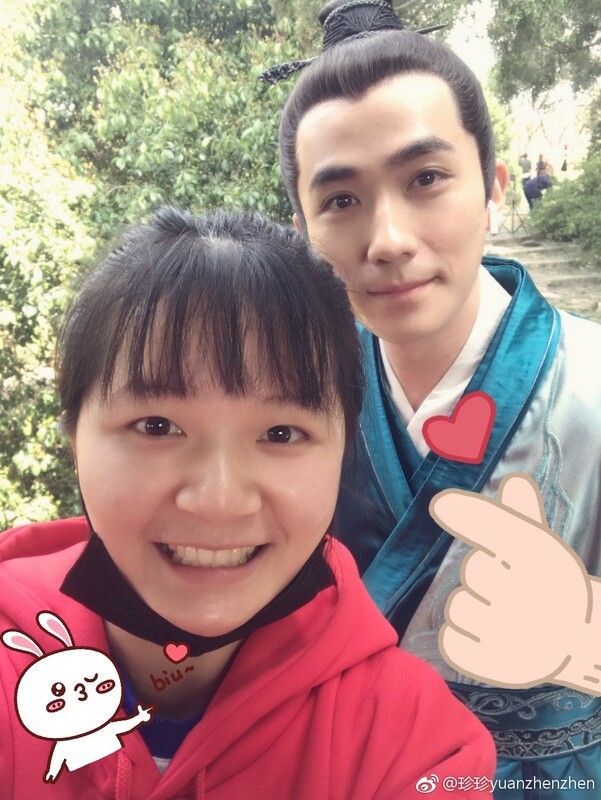 I would like to see his interations with the casts, and He Jiong is always so nice to him, it would be great! Today something really bad happened. This is very upsetting. 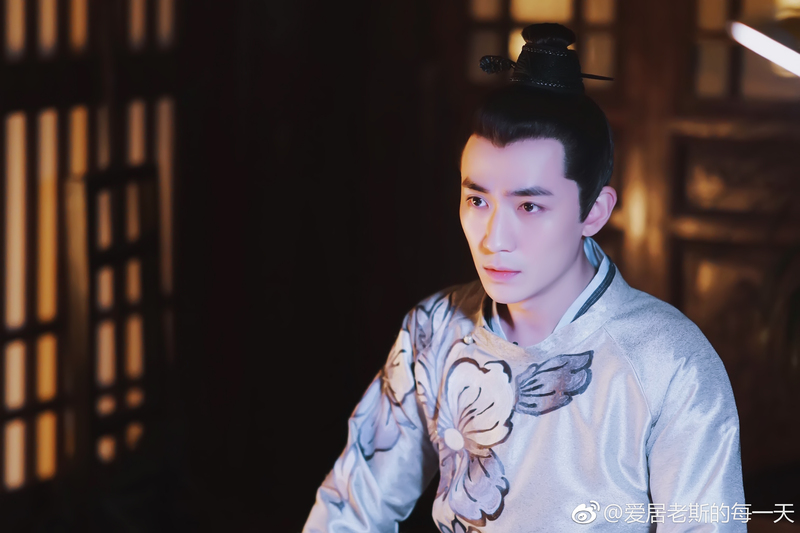 As we know Zhu Yi Long has a bad back, so even though it seems thankfully nothing worse happened, this kind of jolting is very bad for him. Him and all the other people in the car must've been emotionally also quite shaken up. This type of behavior is absolutely revolting. I hope such people get punished with sufficient severity to stop this kind of behavior for good. These are not fans, these are stalkers, they are simply criminal. @siobhanne /sigh/ it even trended on weibo. I hope this accident doesn't affect ZYL personally and professionally. I am sure he understands the extent of crazy fans that come with popularity so i really hope he is coping the stress well and that he is surrounded by good people to support him. This is simply a crime, not a fan. You like him for his works, talent, personality and visual but obsessively stalking his every single move is just plain creepy. I understand following him to his official schedules but stalkers need to get a life and give him space to film in peace. I feel painful for him, because popular stars have to give up that privacy in exchange for fame and money. His studio also reposted the Lost Tomb post in exclamation mark that "Safety is first! Safety is first! Safety is first!" three times. Them STALKERS need a lesson for their extreme stalking behaviors. @siobhanne I saw this new this morning and was planning to post something after work. Thanks for posting it and I agree with you. Although I kind of wish that the team take the legal action now instead of next time (Hopefully, no next time). This is kind of serious and that person or a bunch of people should be given a lesson. They need to grow up and face reality and they can only do that if they are face with real consequences. I hope ZYL won't be affected by this and continue to concentrate on his works. @siobhanne Yes it is terrible this kind of crazy behaviour i really can't comprehend the kind of thinking that would motivate them to do such a reckless thing. They weren't thinking at all were they? Yes, thankfully it was minor, but someone could get seriously hurt and like @BreezeC said, i pray there won't be another time. They were apprehended by the police if i read correctly, i thought they would get some sort of penalty, but they got off with a warning i got so mad really. I agree with all. This is so bad, anything could have happened. I know of crazy sasaeng stories it makes me think if popularity is really worth it. But rewards cannot be ignored after working so hard and due to some crazies. Right at the beginning when the recruitment of TNR started, there were 'fans' applying for it. They stalk his hotel, his car, his work even his home. It is really horrifying. The way these stalker fans operate is that there are sasaeng car drivers and ox who keep tabs on stars and shoot schedules and charge hefty price for info and getting these fans/agents around to these places. There is a whole network of these people especially in cities and studios. Some stalk for business selling pics and leaks at high price. I think here the car was trying to run parallel to his to take pictures, I remember something similar happened on True Friend set when he was crowded. Back then shooting was suspended for a while. 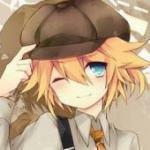 About the legal action, it should be taken and firmly so. I always feel from interactions that ZYL thinks his fans as younger sisters or so. I wouldn't be surprised if he didn't press charges against them thinking it would ruin their future. Regardless TNR team should really up the security. It was location shooting and he would be going back tomorrow to the studios so hopefully it will be more secure. dont they understand the dangerous situation they put everyone in? as this will not only involved 2 cars but also other cars as the road at the same times at the same spot....they are lucky this times but do they think they will always be this lucky? 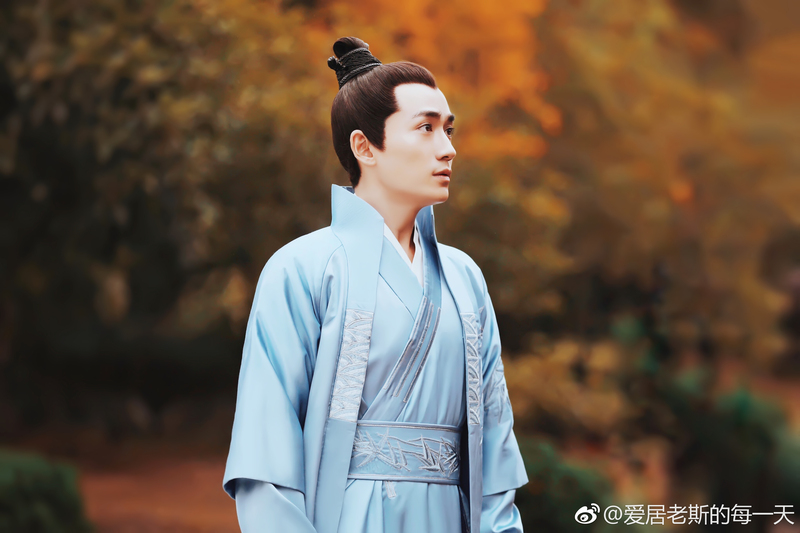 The Story Of MingLan will premier on Dec 25th, 2018(Beijing time). 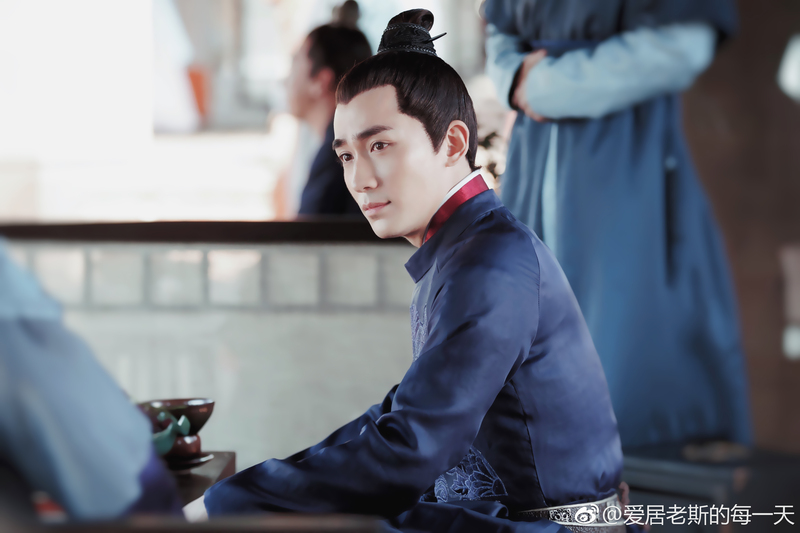 It is believed Youtube viewers will be able to see the drama at the same time with Chinese audiences. Here is the latest trailer. How do I insert pictures ??? 1. 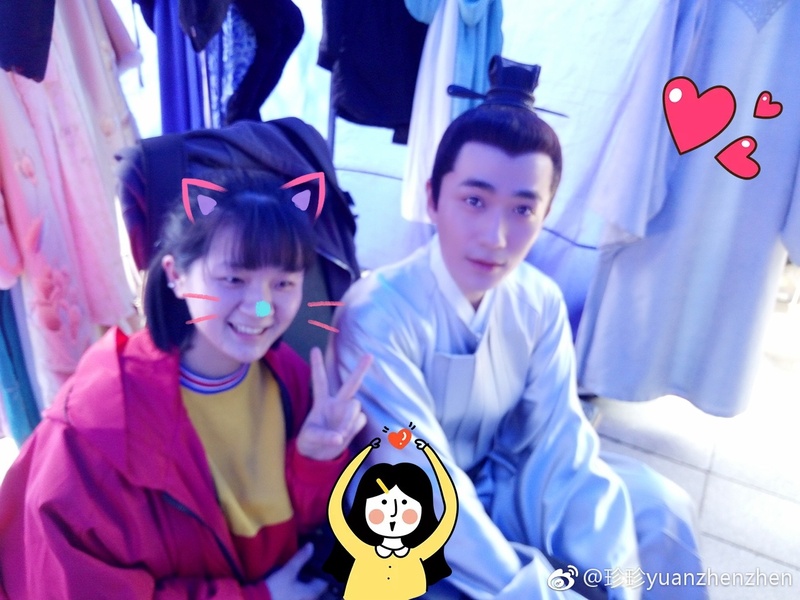 ZYL will probably attend the news conference of the Story of Minglan, and then go to record for CCTV’s new year gala on December 25. 2. 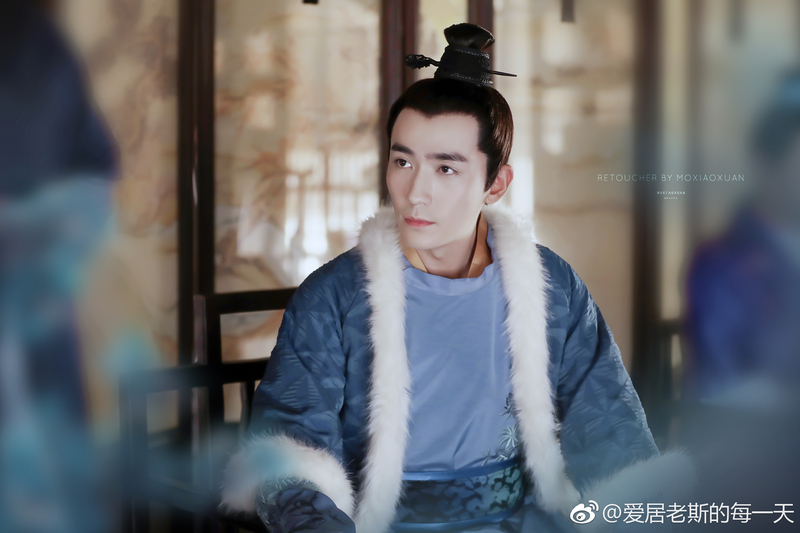 The Story of Minglan will air on Hunan TV from December 25. 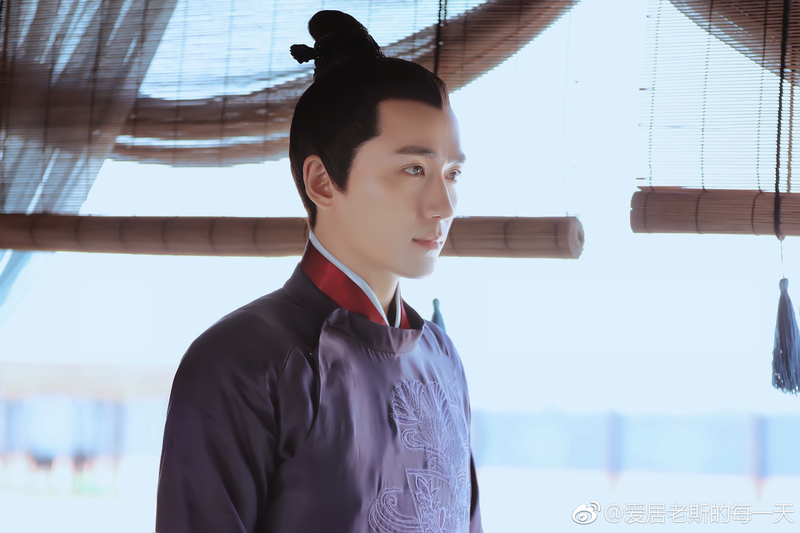 Some says his character Qi Heng will not appear until episode 6. 3. 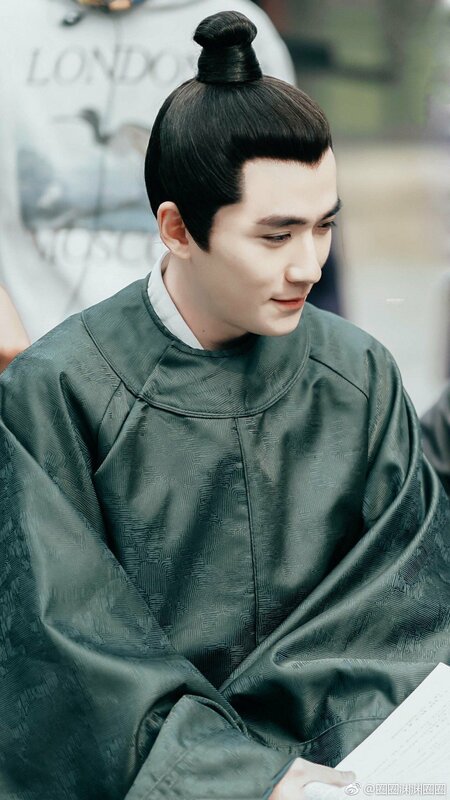 He is going to perform a song on December 31 on Hunan TV’s new year concert. 4. On Jan 1, Anhui TV is going to air the Awards ceremony that he attended on Dec 12. 5. 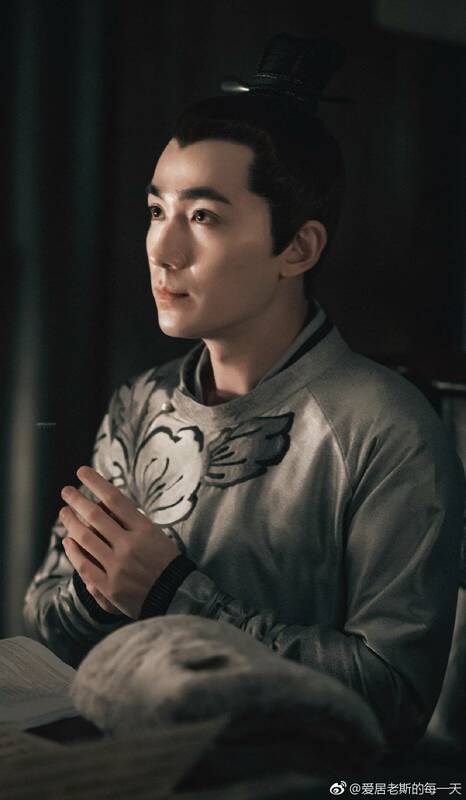 I think he will also attend Weibo Night on Jan 11 since his studio posted a video about it. 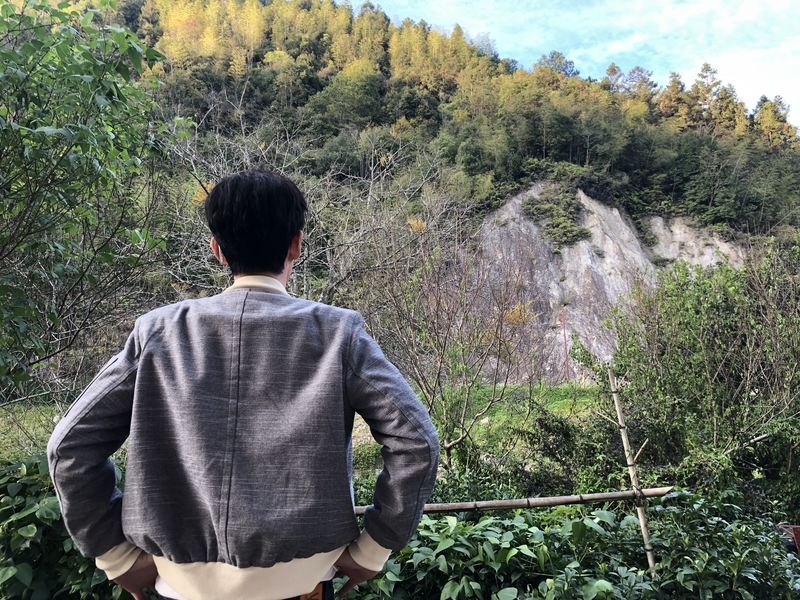 And he’s now filming TNR in Hangzhou. 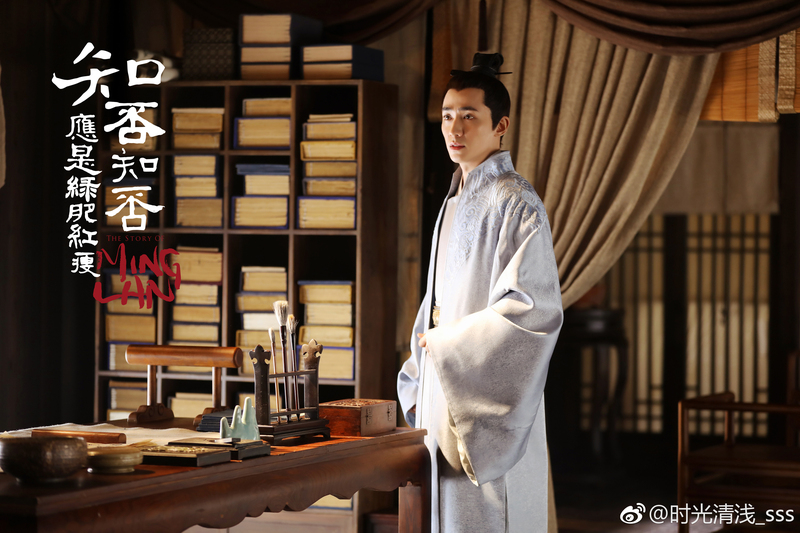 1 day before The Story of Minglan premiere. 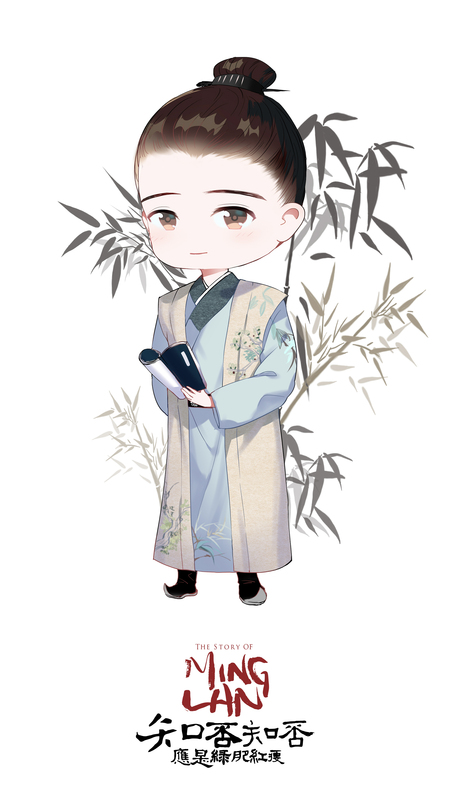 Are you all ready to cry with Qi Heng? As a second lead, i am prepared to have second lead syndrome. 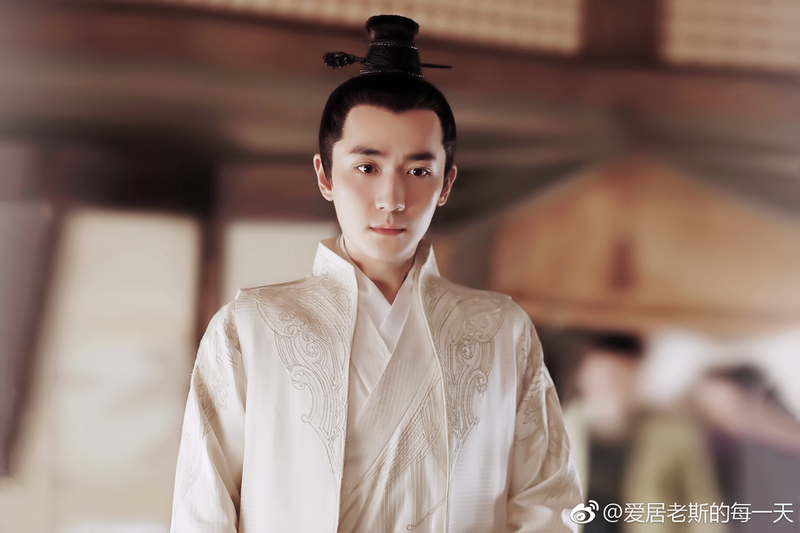 So much hype around this drama from Hunan TV, iQiYi, Yoku, and Tencent. Hope this drama can be a hit with ratings, online buzz and reviews. 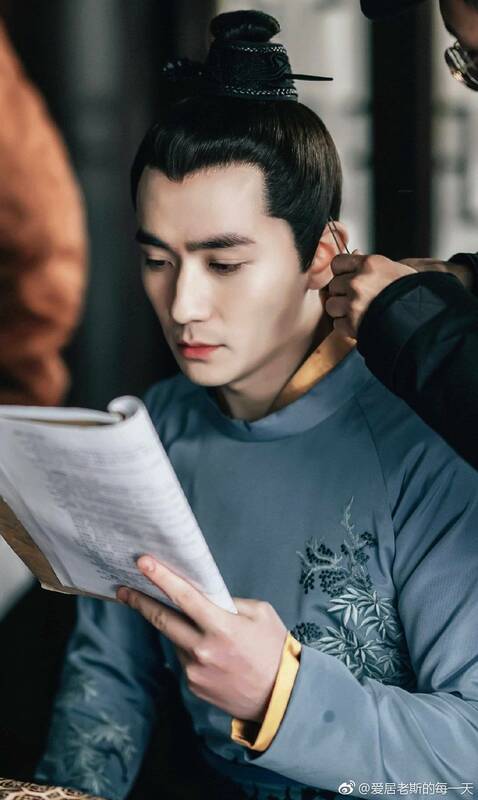 I am trusting the production team behind this drama, Day Light Entertainment. I love this Mango TV promotion clip of him doing push-up with one finger. 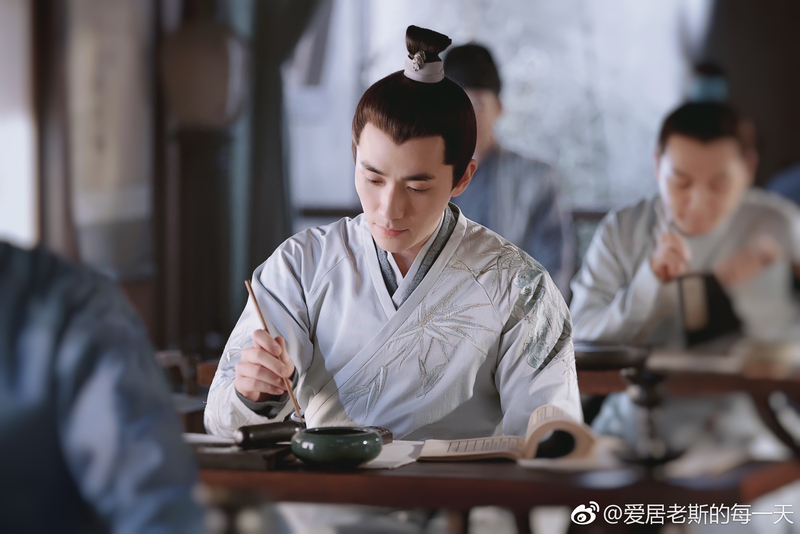 How could he be so cute at 30-year old?? That count down of fingers of push up is epic, I love and adore his expression!! !